Check out the new arrivals from UGG, Cobb Hill, Dansko, Merrell, Olukai, and more! 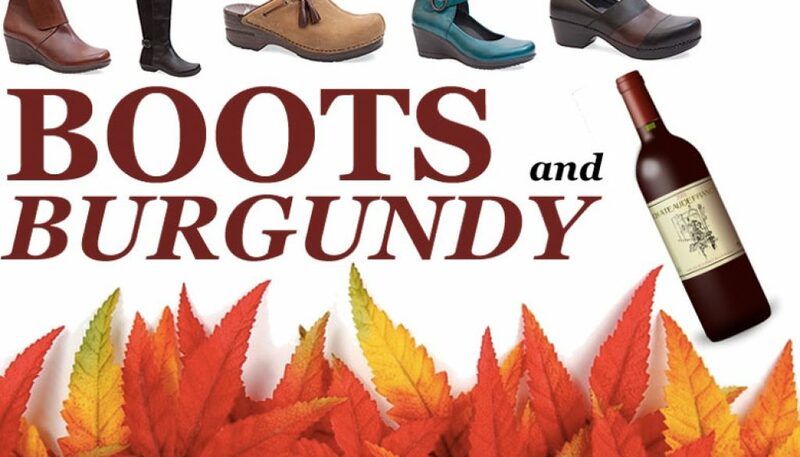 Plus – this fall we have more than just boots! We have the latest clothing styles from The North Face, Patagonia, Bench, and more! Shopping is fun – but a glass of wine makes it even more enjoyable! Stop in and say hi!